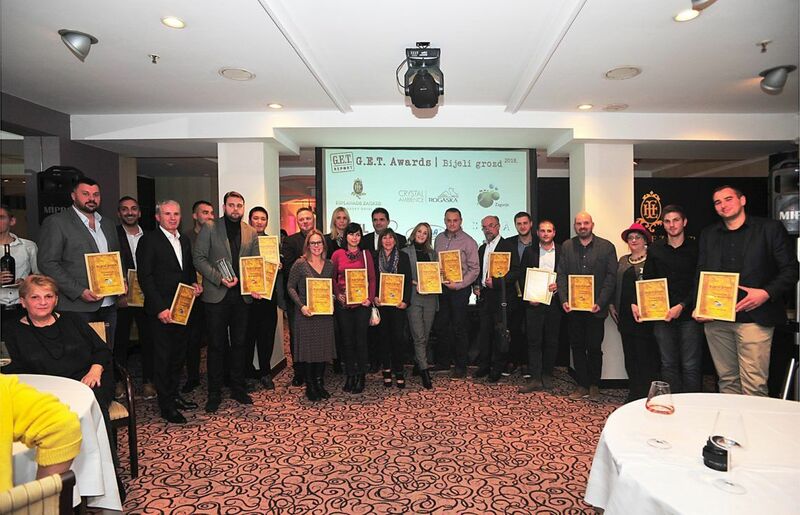 The “Bijeli Grozd” award ceremony for the best wine tours was held last week at the Esplanade Hotel in Zagreb. 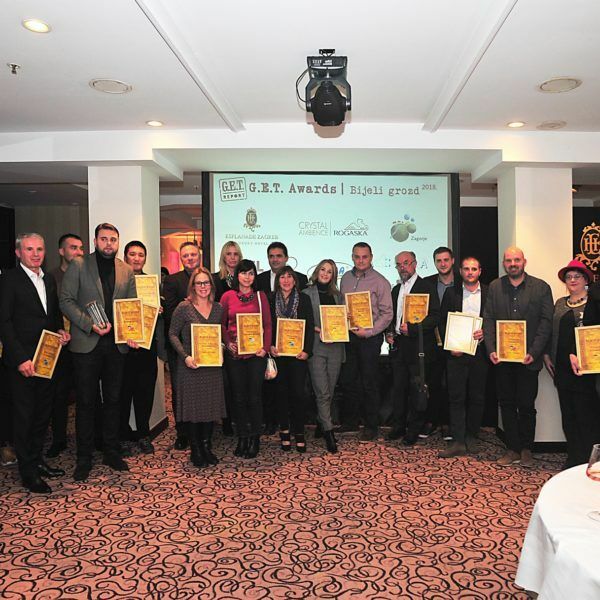 This award was established six years ago by G.E.T., an association for promotion of gastronomy, oenology and tourism. 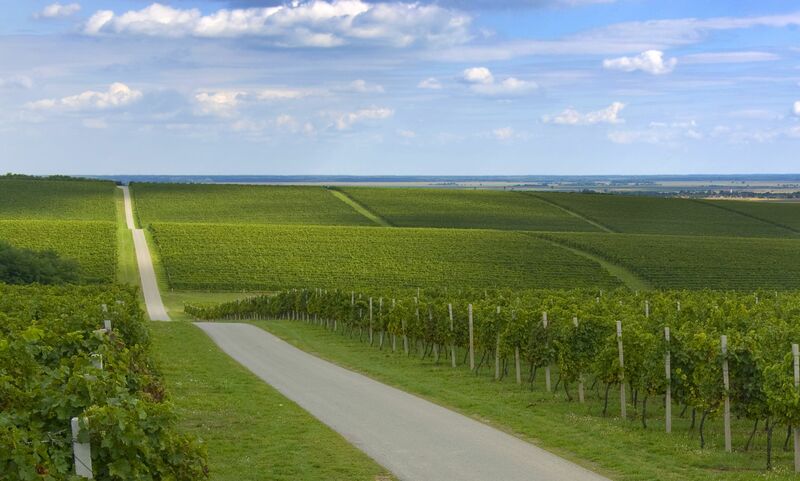 Its objective is to recognise wineries that are most committed to their work, reward them for their accomplishments and, in doing so, encourage all stakeholders in tourism to further enhance their tourist offers in the area of gastronomy and oenology. Process of selection of the best wine tour destinations included the participation of visitors, who nominated the wineries that offered them an unforgettable experience. According to the votes of the visitors, Vina Belje has the best tourist offer in Slavonia and the Danube Region, which includes the most beautiful wine road in Croatia, a modern winery with a tourist reception centre located at the heart of the vineyards and an old cellar from 1526, which holds oak barrels, a rich wine library, a tasting room and wine boutique. “Vina Belje is thankful to all the visitors who chose us as the best wine tourism destination in our region for the second time in the last three years. We see this as an incentive for further growth and cooperation with our partners from Baranja and other parts of the region, which will enable us to offer interesting and authentic products to our guests from Croatia and abroad,” said Liljana Vajda-Mlinaček, the Marketing, Tourism and Corporate Communication Sector Manager at Belje. 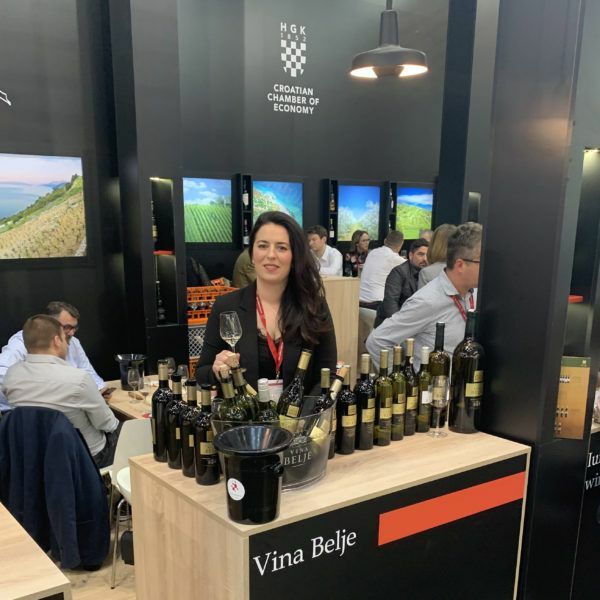 Besides winning the prestigious “Bijeli Grozd” award, Vina Belje also participated in the VINOcom festival, which was held last weekend. 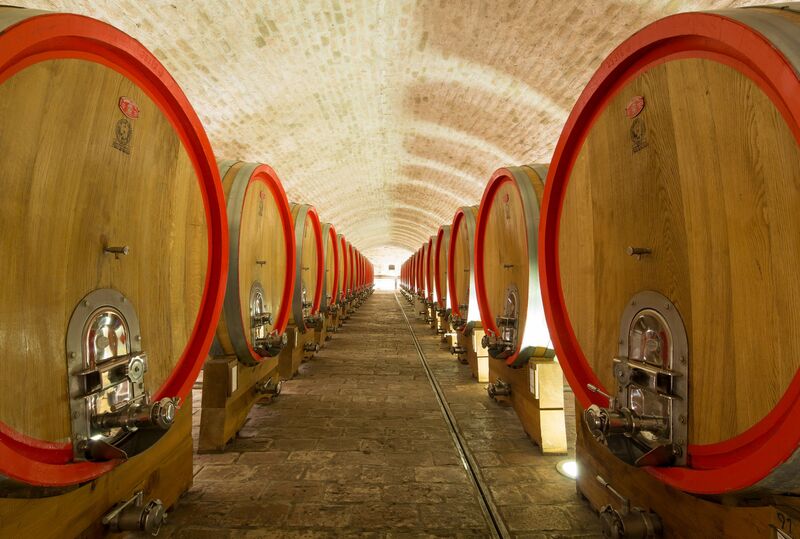 It is the most significant wine event in Croatia, in which Vina Belje has participated ever since the festival was established. This year, Vina Belje further increased its involvement in the event by participating in the humanitarian project for collecting resources for oncology patients, together with the “P.I.N.K – Life” association and VINOcom festival.